Tianhe Stadium is a multi-purpose sports stadium located in Guangzhou which is the third largest city in China. 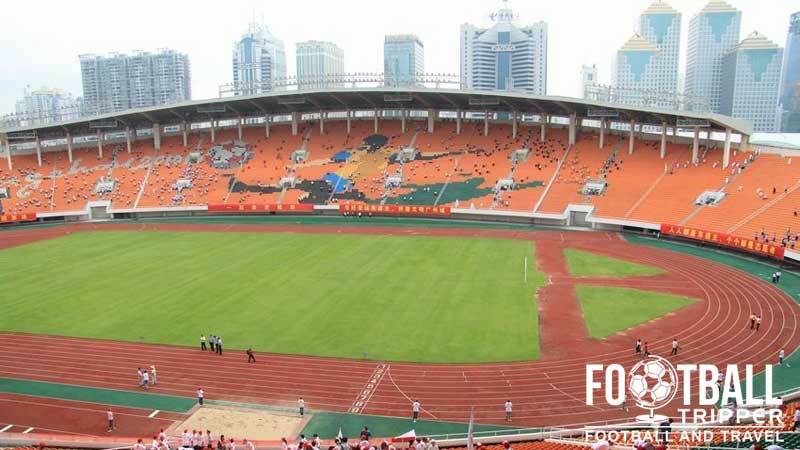 The 58,500 capacity ground takes its name from the Tianhe District it is located in, and it is mostly used for football matches of local side Guangzhou Evergrande F.C. Tianhe Stadium first opened in 1987 and is famous for hosting the final of the inaugural Women’s World Cup which took place in 1991. Attracting a sell-out crowd of 65,000, history was made when The USA defeated Norway 2-1 to become World Champions. Hosted by China, who made it to the quarter finals, some were disappointed with the country’s performance after a promising start. 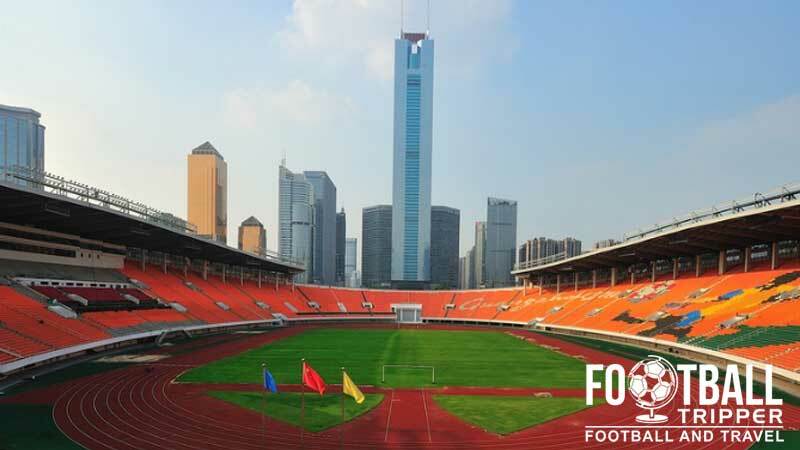 Known for its views of Tianhe central business district, it is perhaps more famous for being home to Guangzhou Evergrande F.C who are one of the most successfully Chinese Super League teams in recent seasons. Part owned by Evergrande Real Estate and Alibaba, the club is arguably the most famous outside of the Asian continent. Managed by 2006 World Cup winning tactician and Juventus icon Marcello Lippi between 2012 and 2014 he led the club to three consecutive League titles, and the holy grail of Asian Football, the AFC Champions League. Defeating FC Seoul 3-3 on aggregate over two legs, Tianhe Stadium was where the club lifted the much coveted trophy and thus their home ground will always be engrained in the history of Guangzhou Evergrande. 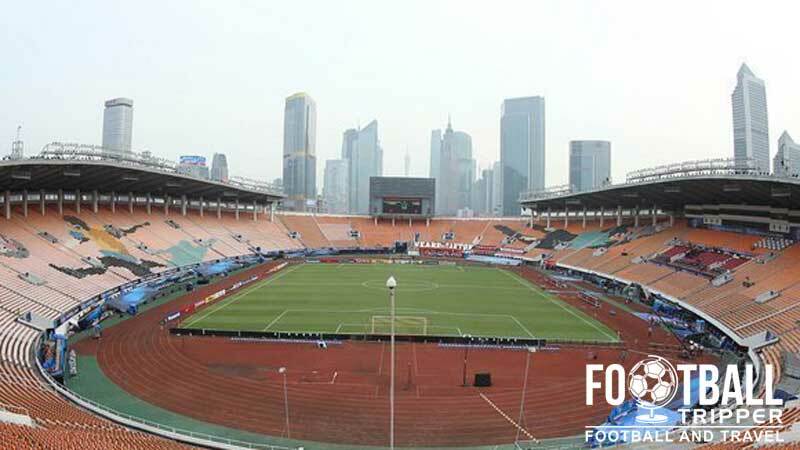 With continued success on the pitch the Guangzhou based club may well choose to construct their own purpose-built football stadium in the future. 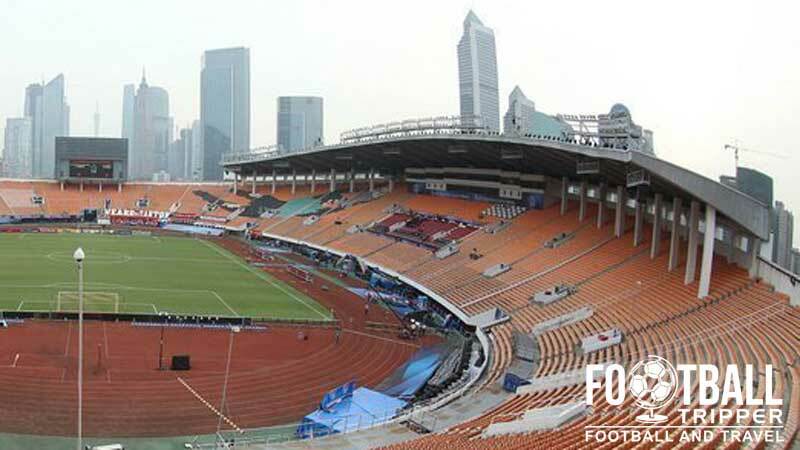 Although Tianhe Stadium has a large 58,500 capacity, the existence of the athletics track around the perimeter of the pitch is far from ideal. Tianhe Stadium consists of the following four stands: North, East, South and West.